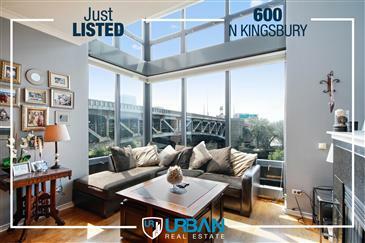 Highly Desirable River Home Just Listed! 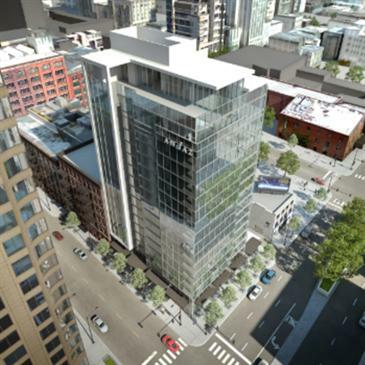 While not a strictly residential project, another high-rise has been proposed for River North. 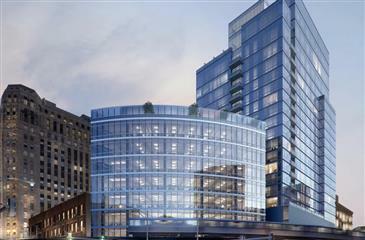 This one would bring a hotel with a rooftop lounge and a new restaurant out of New York. 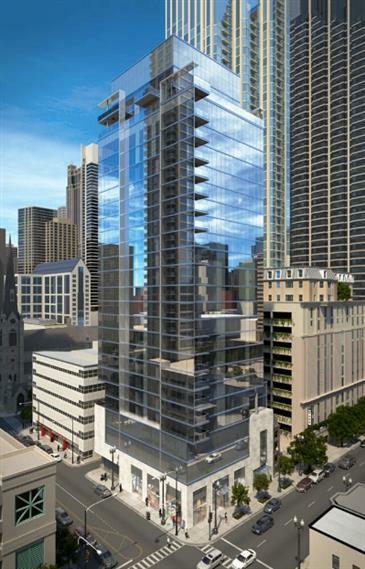 The 18-story, 199-room hotel was unveiled yesterday for the northwest corner of LaSalle and Hubbard. The site is currently a parking lot. It would include a street-level restaurant together with a rooftop lounge and pool. Read more at DNAinfo Chicago here . 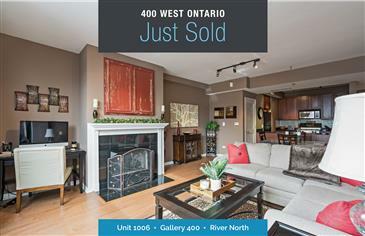 Just Sold at Ontario Place! 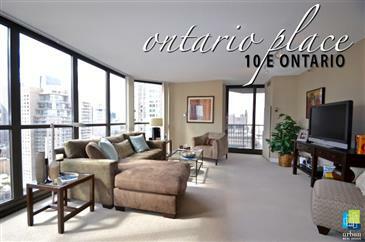 Upgraded 2 Bed / 2 Bath high floor north/ east corner unit. 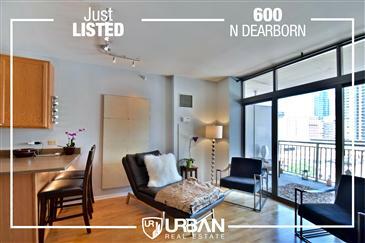 Floor-to-ceiling windows and a huge, 150 ft balcony provide amazing skyline and city views. 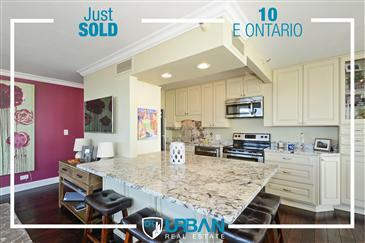 Beautiful open kitchen, serving bar, Brazilian hardwood floors, and upgraded bathrooms. Additional two storage lockers included. 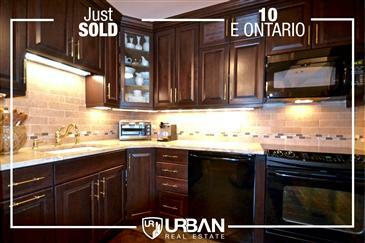 View unit photos and details here! 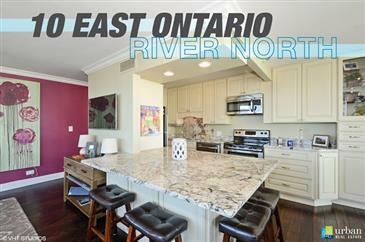 Just Listed at Ontario Place - in the heart of River North! 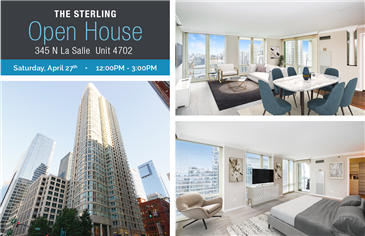 Spacious and bright East-facing convertible 1 Bed / 1 Bath home features floor-to-ceiling windows and a large balcony, offering the maximum amount of sun light. Beautiful views overlooking the park, John Hancock building, Trump Tower, and the magnificent city skyline, especially at night! View more photos and details here! 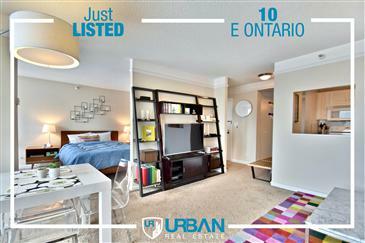 Upgraded 2 Bedroom, 2 Bathroom High Floor North/East Corner Unit. 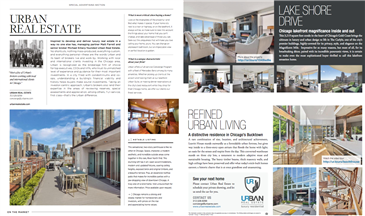 Floor-to-Ceiling Windows and a Huge 150 ft Balcony Provide Amazing Skyline Views! 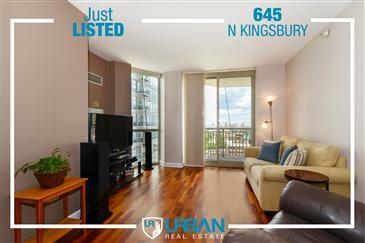 Beautiful Open Kitchen, Serving Bar, Brazilian Hardwood Floors, & Upgraded Baths. Indoor Deeded Parking Space Available. Additional Two Storage Lockers Included. 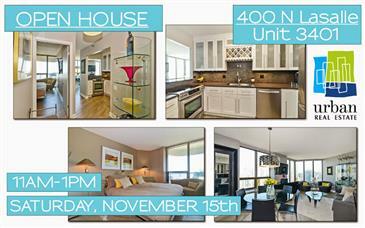 End Your Search...Start Your Life at 400 N Lasalle! 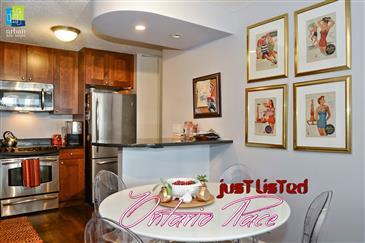 This Beautiful and Bright, Totally Remodeled Open 1 Bedroom/1 Bathroom, Shows Like a Model. 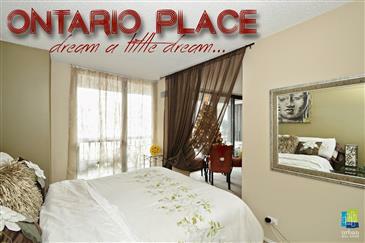 Can Be Bought Completely Furnished (not included in price). 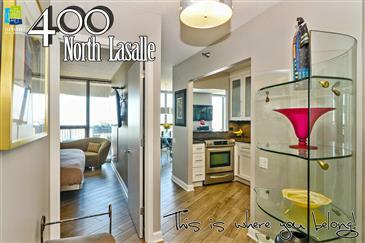 Awesome North and East Views of the City Skyline and Lake! 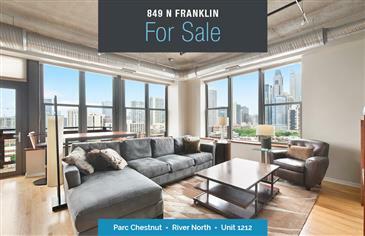 The Building's Great Location Puts You Right in the Heart of River North! Highly Desirable 01 Tier - Rarely Available. 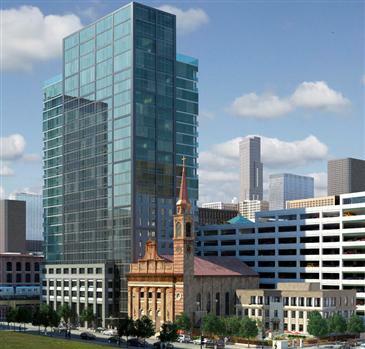 Add The Amenities: Rooftop Pool, Fitness Room, etc... And All-inclusive Assessments w/Heat, Air, Gas, Cable.